In many places in the world, this way of knowing God’s love can bring challenges. La Limonada is often one of those places. Faithful husbands and honorable men are in far too short supply in the community. Alcoholism, gangs and drug use can often pull young men into their grasp far too early in life. We pray for La Limonada today, that God would protect the young men in the community and help them discover purpose, meaning and fulfillment in their work, loving their families, raising their children and providing protection for their communities. We pray they would learn to see God as a loving, powerful and caring father. We pray for the children of La Limonada, that they would be able to understand God as a loving father, even when their earthly fathers may fail them. We pray for the women of La Limonada, who are often alone to do the work of keeping the family together, cared for, fed, nourished, supported and loved. We are extremely thankful and pray for the men part of Tita’s team. We pray that God would continue to sustain them, give them encouragement and help them to continue to be positive examples in a community devoid of many positive male role models. God, thank you for being a holy, powerful and loving father who loves and cares for the men, women and children of La Limonada. 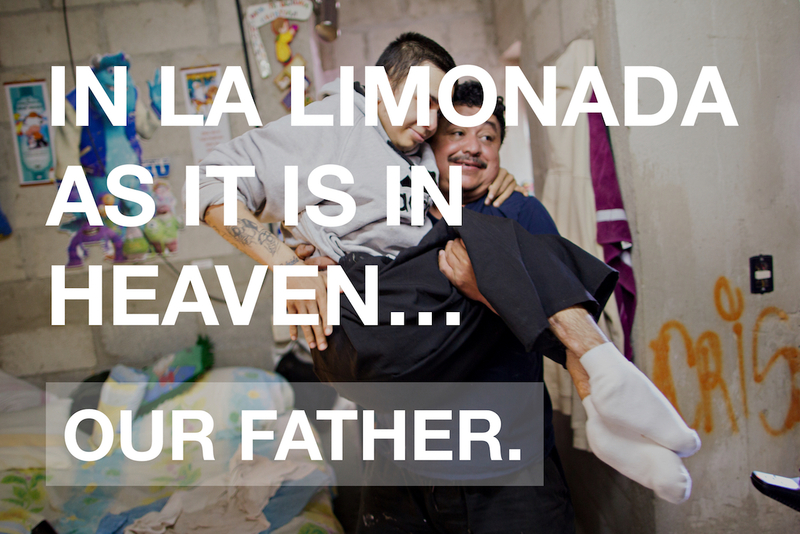 We invite you to join us this week as we pray for La Limonada. 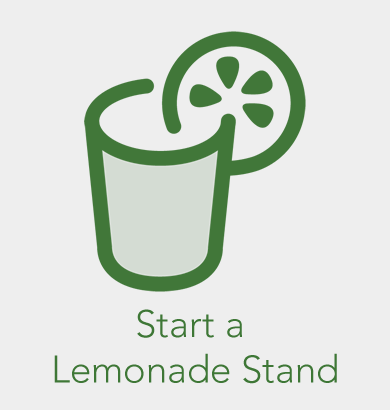 If you are looking for a way to support the community of La Limonada, Child Sponsorship is a great place to start. 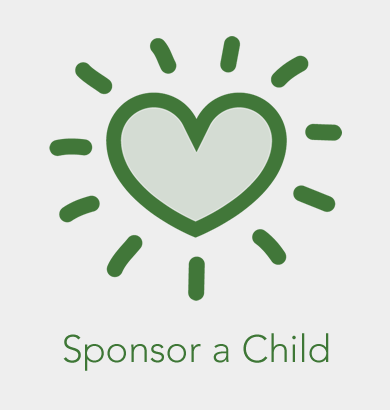 We take pride in the personal nature of our child sponsorship program. 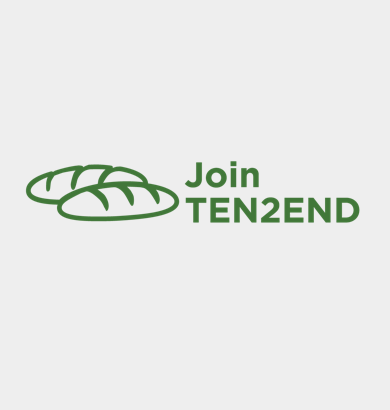 Not only do get to support the education, nourishment and community building of a child, but you get to build a personal relationship with them as well. You will have the privilege of watching them grow, develop and face the challenges of living in a such a unique place as La Limonada.